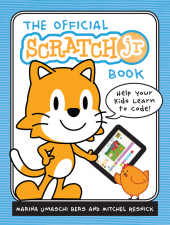 Scratch, the older sibling of ScratchJr, is the de facto standard for introducing kids to programming, with more than 8 million users registered on their website. 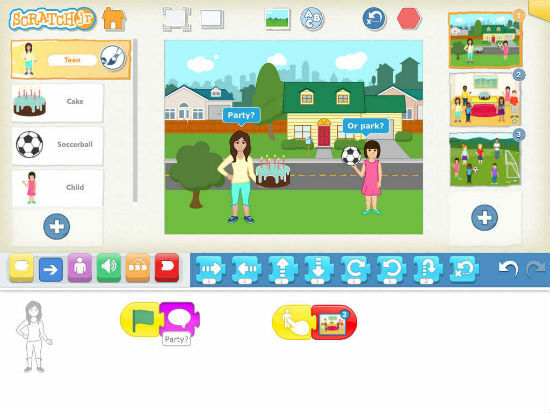 Designed by the Lifelong Kindergarten Group at the MIT Media Lab, Scratch is a block-based programming language—kids connect blocks of code to program interactive stories, games, and animations. The process is fun and makes programming immediately accessible to any beginner. 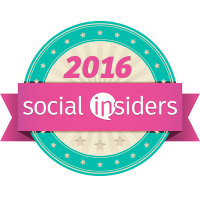 But Scratch wasn’t designed for the youngest of kids, and that’s where ScratchJr comes in. 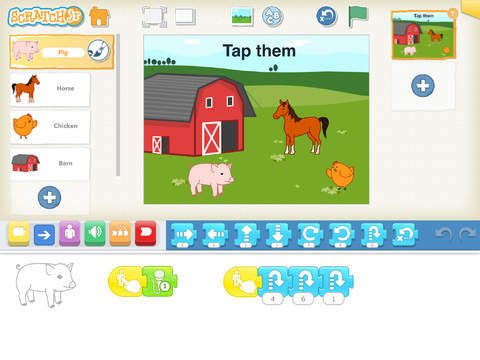 The result of a partnership between MIT and Tufts University, ScratchJr is a simplified version of Scratch aimed at introducing computer science concepts to pre-readers. Released in July of last year, ScratchJr is available as a free mobile app for any Apple or Android tablet and already has 1 million users. I cannot wait to try this book. 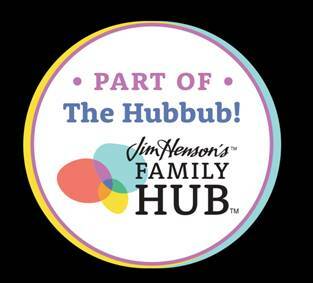 Unfortunately I am unable to test it just yet as I don't have a way to use this app. The idea coding for kids is nothing new, we have had a coding class at my kids middle school for two years now but what is different about this is how easy it is for kids as young as 5 to create stories, games and animations like a pro with easy to follow instructions. 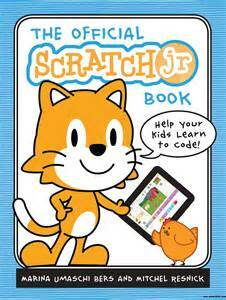 The Official Scratch Jr Book is colorful and has easy to follow instructions that kids and even teens will love. Marina Umaschi Bers is a professor in the Eliot-Pearson Department of Child Study and Human Development and an adjunct professor in the Computer Science Department at Tufts University. Bers heads the Developmental Technologies Research Group where she studies innovative ways to promote positive childhood development through new learning technologies. She is also the creator of KIBO, a robotics platform for children ages 4-7, which allows young builders to learn programming and engineering skills without screens. Mitchel Resnick is the creator of Scratch, the wildly popular programming language used in thousands of schools and homes worldwide, with nearly 4 million users. Resnick directs the Lifelong Kindergarten group at the MIT Media Lab and was awarded the McGraw Prize in Education in 2011 for his creative learning technologies.